Ever since I made the commitment to sustainability within my wardrobe, I've been meaning to do the same for my beauty routine as well! 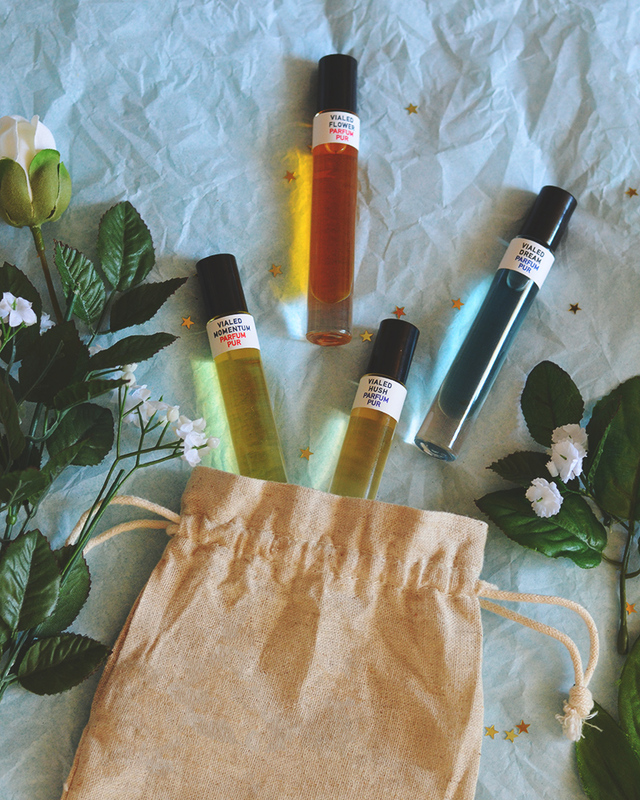 I'm slowly starting to transition out my beauty products to be more green, and these potion-like perfumes from Call of the Vialed are my new daily scents now! Read on to learn more about Call of the Vialed and also details on our Instagram giveaway! It's been a long time since I've worn a flower crown! I used to be so obsessed with them that I wore them all the time until I finally got tired of them (see my outfits from 2012-2013 and you'll see what I'm talking about haha!). Now 2 years later, my love for them has been rekindled again by this dreamy handmade, dried flower crown! 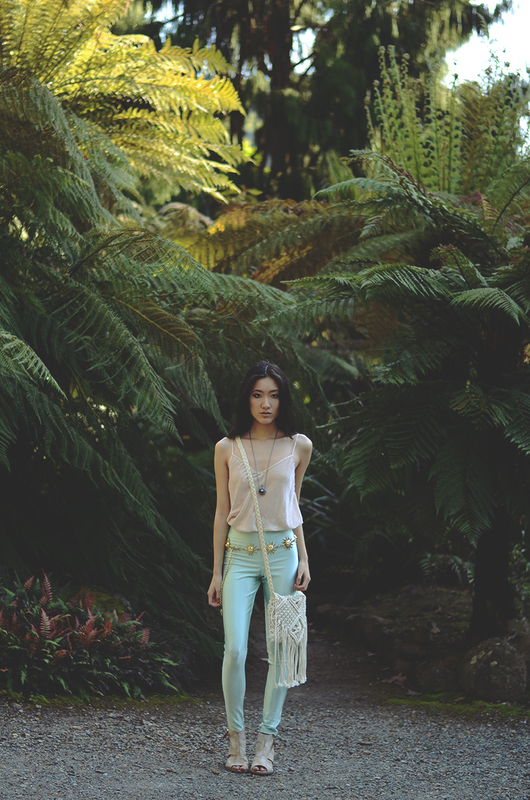 Read on for full outfit details and sustainability points for each piece in this fairy-inspired look! I felt very much like a tropical princess in this luxurious floral robe, dreamy maxi dress, and forest paradise! I love floor length pieces and especially love pairing them together. Even better were the prices I scored these two stunning pieces for! Read on for full outfit details and sustainability points for each item in this look! Read on for full outfit details!